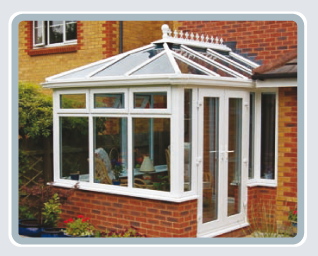 Sunrooms differ from conservatories in that they are likely to include a wall, and perhaps a tiled roof. At Fuzion Conservatories we supply and install a wide range of sunrooms to allow you to select the perfect sunroom for your property. We can design our sunrooms to blend in with any type of building, whether it's a new build or an older property. Please be assured that we don't employ sales pressure, we provide you with information and leave the choice to you. Our sunroom offer you a perfect place to relax the whole year round. They allow you to add extra living space to you property at a relatively low price. They are also a great way of adding value to you property. At Fuzion Conservatories we offer a comprehensive sunroom service at very competitive and affordable prices, please contact us for more information on our conservatories, sunrooms or patio door services.